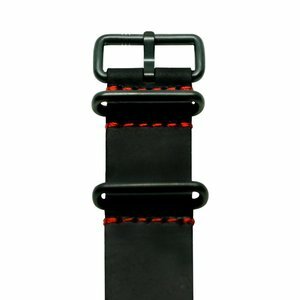 Electricianz Black Calfskin Watch Strap.Simple, classical and elegant, its casual look will never fail to match any situation.Width 22mm, Steel Buckle. 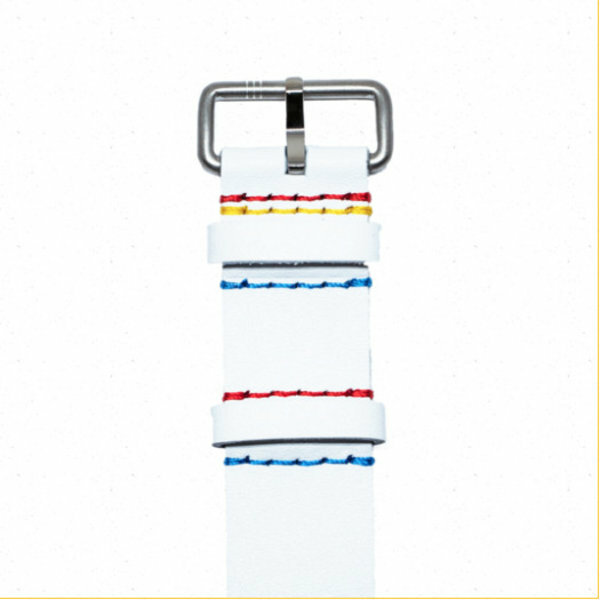 The white nato strap is made out of a gorgeous leather embroidered with delicate sparkles of The Electricianz’ colors -22mm, steel buckle. 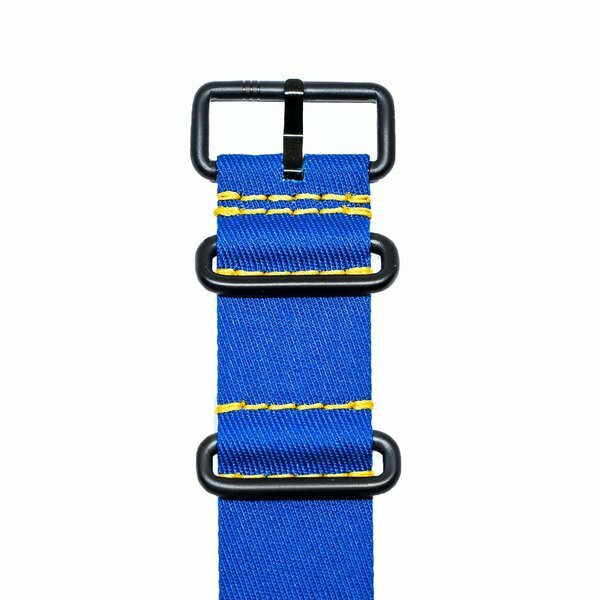 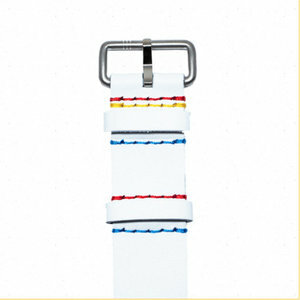 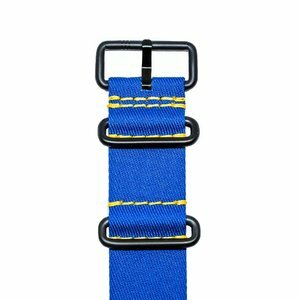 The Blue Nato Watch Strap's bright, electric color is perfect for all watch cases. 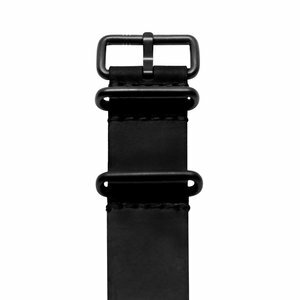 Buckle& Loops: Black PVD coated, 22mm width. 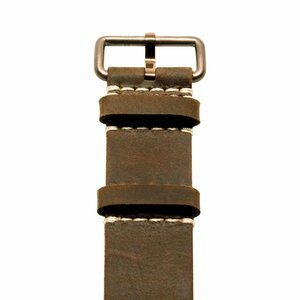 Electricianz Brown Calfskin Nato Watch Strap. Width 22mm, with bronze PVD coated buckle. Black Calfskin Nato Watch Strap with Red Stitches. Width -22mm, with Gun metal PVD coated buckle. The Black Nato Watch Strap for any electricianz watch. 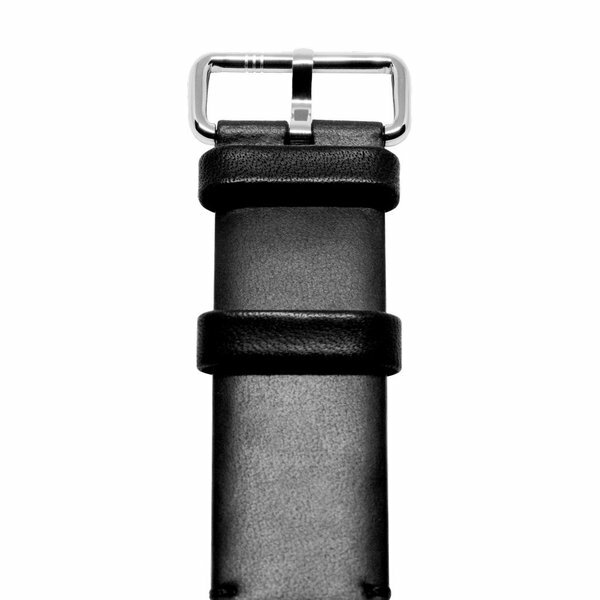 Width -22mm, with Gun metal PVD coated buckle.